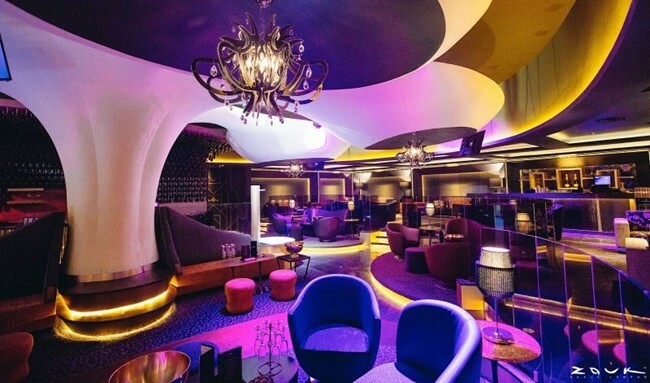 The much-awaited, new US$10 million home of global club brand Zouk Kuala Lumpur launched this month at TREC along downtown Jalan Tun Razak. 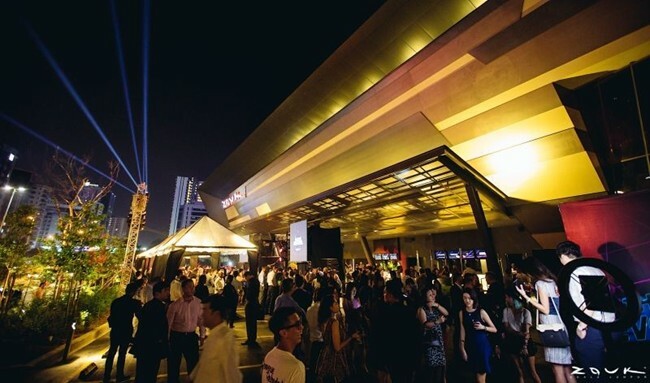 TREC is Malaysia and KL’s first and largest purpose-built entertainment and lifestyle enclave. The new multi-room complex will open nine venues on August 21, after its private preview for invited guests on August 20, and the remaining two venues will open on September 4. 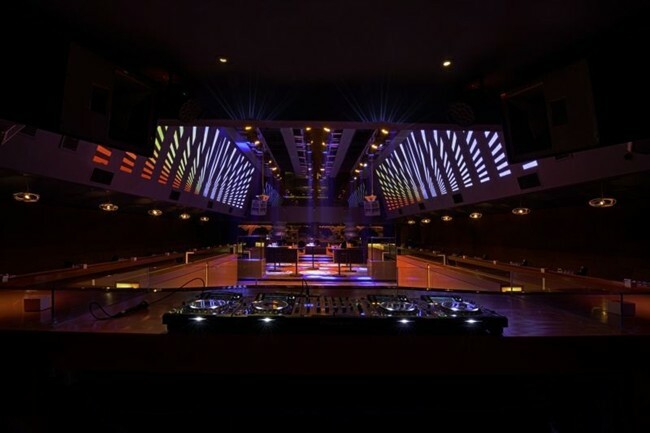 At a staggering 106,000 sq ft, the newly-built, two-storey Zouk KL is one of the world’s largest entertainment complexes, and Asia’s biggest superclub. 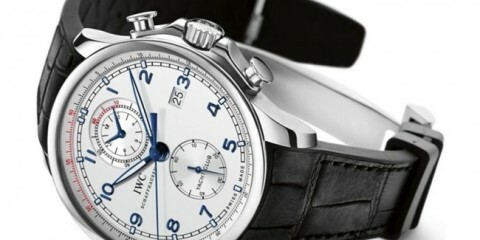 It comprises 11 venues – of which three are new concepts – which occupy a total of 60,000 sq ft of built-in club space. This is twice the entire size of the previous club complex at Jalan Ampang. 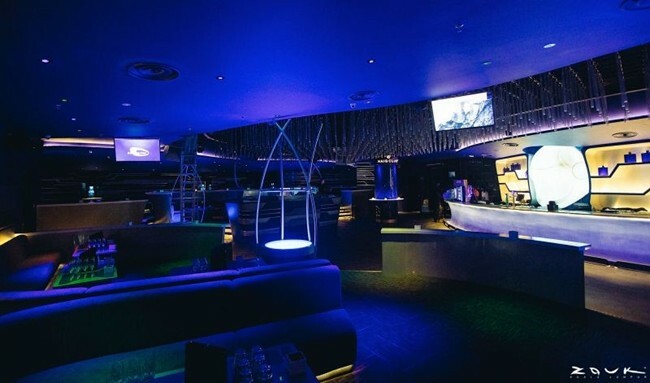 Zouk KL, the capital of the city’s electronic dance music scene, is lavishly outfitted with a state of the art lighting and sound equipment, set against a kaleidoscope of soundscapes from EDM, House, Electro, Open Format, Trance, Techno, Trap, R&B, Hip Hop to Indie and Nu-Disco. With its bold facade of strong symmetrical lines, Zouk KL now stands poised to become the new landmark at its new address along the bustling Jalan Tun Razak. 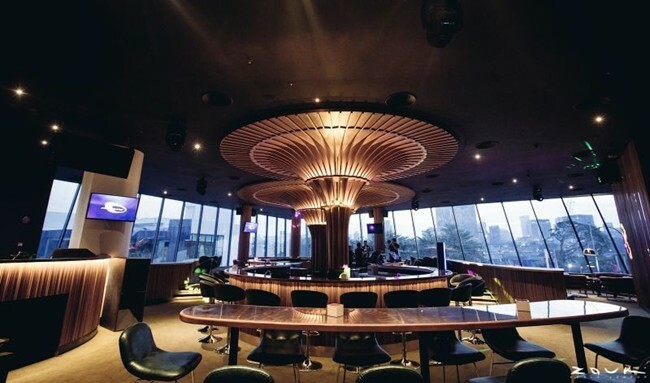 Taking three years in planning, the award-winning superclub is a hallmark of club design and concept, with its dramatic architecture resonating with the global club brand. Ranked No. 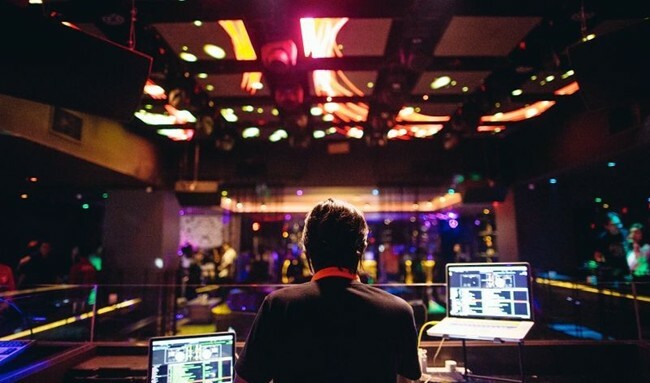 38 in DJ Mag’s Top 100 Clubs In The World global poll, Zouk KL – a tourist magnet – draws 15,000 visitors weekly, including tourists. 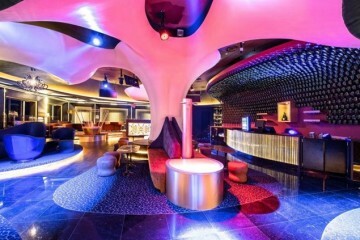 Zouk KL offers free entry to tourists, in support of the city’s appeal as a tourist destination. 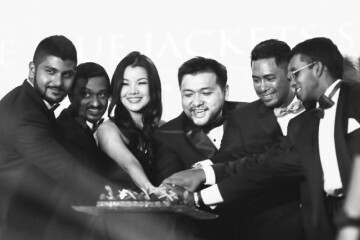 It is also the only nightspot in Malaysia to have a GST Tax Invoice Counter for Malaysian and GST-registered companies that spend a minimum of US$139 at the club in a night. 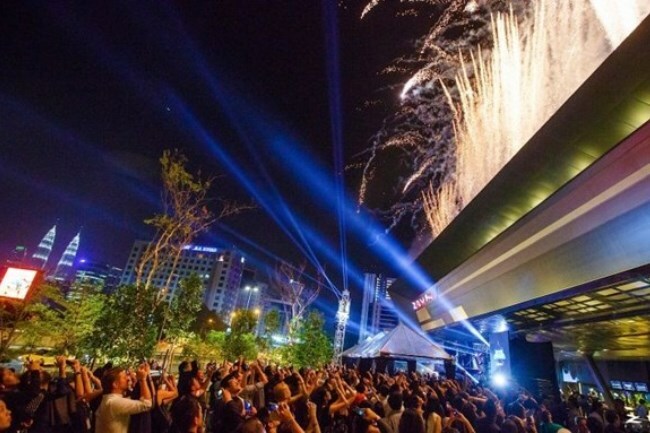 “What we’ve done with the new Zouk KL is designing one cool massive venue that tailors to the needs of various demographics as well as provide an experiential outing of the Zouk brand for foreign visitors. 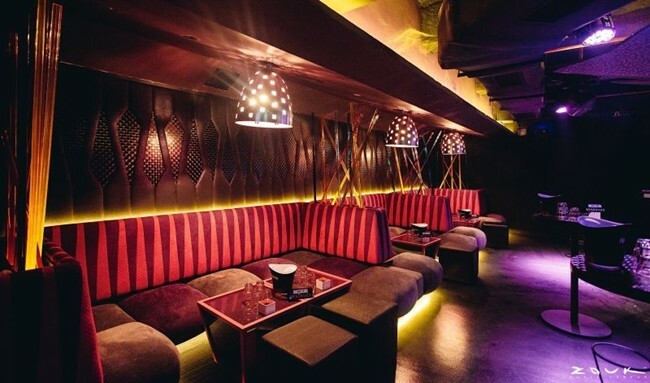 Each room has its very own unique identity and focus, from the sound and lighting to its interior appearance.” says Zouk KL’s co-founder, Cher Ng, who is behind the club’s design and concept.